When people browse products online, they don’t have the benefit of a sales assistant nearby to help them with any general queries they have. It is however, easy for an e-commerce store to replicate this in some ways by using a Frequently Asked Questions (FAQ) section on the site. Do you really need an FAQ? You might be thinking that you don’t really need an FAQ, as you might already have a contact form or even an online chat system, both of which are great and have their uses. However there are several benefits to using an FAQ either instead of these, or better yet in addition to them. Contacting someone via chat or email is great but there are several flaws. Firstly the customer might be online when you or your support team are not. It’s frustrating to have a question and not being able to find a quick response, which could turn into the customer trying your competitor out. An FAQ is always there and available, even when you and your team are tucked up in bed. By being available all the time, an FAQ can help reduce buyer’s bouncing off your site just because they can’t get a question answered. As well as that an FAQ can help overcome any objections the visitor might have when it comes to buying the product. The FAQ can also help build trust with a potential customer by providing transparent answers that might not be initially clear (or necessary) in the sales copy. Even if you do have a full support team on hand, do they really need to be bogged down answering the same questions time and time again? No, they don’t. An FAQ can help reduce the number of repetitive questions and free up support time to handle more complex and difficult inquiries. As well as that it can also help reduce support costs by allowing for a smaller support team. A well-crafted FAQ not only answers potential questions but can also lead people to other areas of the site. This obviously depends on your e-commerce store set up, you may have a single FAQ for the entire store, or you may have an FAQ per product/product category listed on the actual product pages. Either one of these can link out to the general store, categories or individual products if the answer is tailored to do so. For example, you may have a question about whether there is a discount for bulk purchases that links through to a sales pitch specifically for that. Or think about a situation where the question is “Do I need batteries for XYZ product?”. This could link to the relevant products that need batteries and to ones that don’t. Frequently Asked Questions are still content on your site, and as such can still be beneficial in terms of SEO. As discussed earlier you can and should be interlinking your FAQ with other elements of your site, and this interlinking has numerous benefits to both customers and search engines alike, but the key one is that it keeps both on the site for longer! A great way to improve the SEO benefit is to link to related blog posts in your FAQ. Now these do need to be relevant to the question being answered, otherwise it’s just confusing. 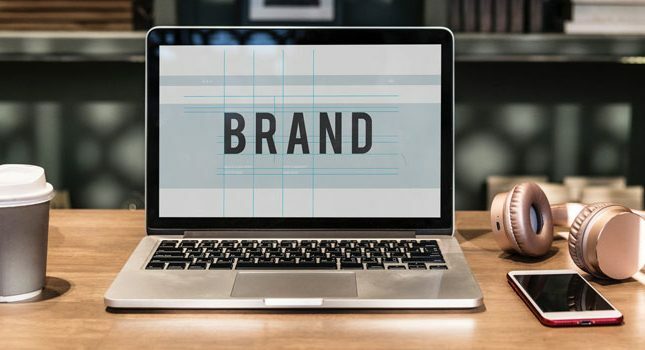 Blog posts that expand upon the query can also provide Call to Actions to get the customer back to where you want them: on a product page with a buy now button in front of them! If your FAQ is large then use a dedicated page to host the main links which link out to separate pages that discuss the individual concerns. This allows for more detailed responses, if necessary, but if you FAQ is under 10 questions or so then this is overkill. Think of the customer before the search engines! 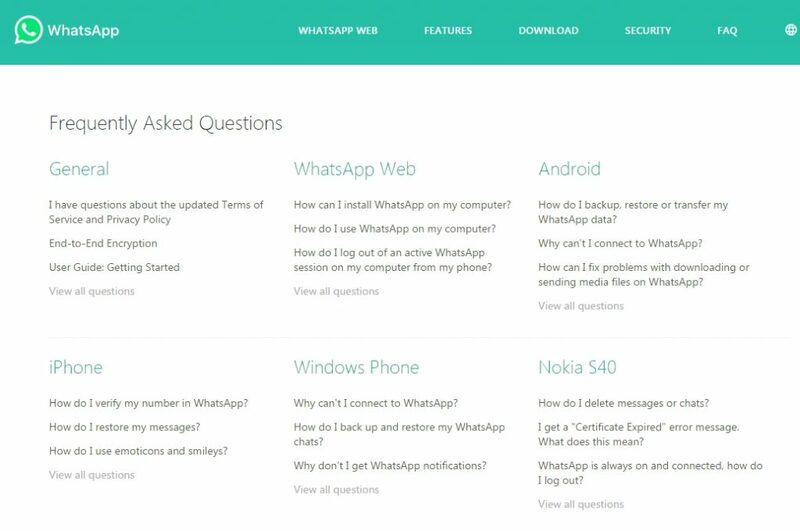 What’s App uses a main page to link to individual answers, because they have so many questions! 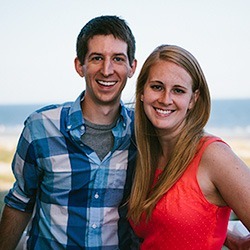 What do you write in your FAQ? Well, there are two ways to go about this and they should both be used if possible. Firstly, think! Seriously, you are the site owner so by putting the products online you will have at the very least some basic info about them. Put yourself in your customer’s shoes and think about what questions they might need answers to. Secondly, use existing resources. 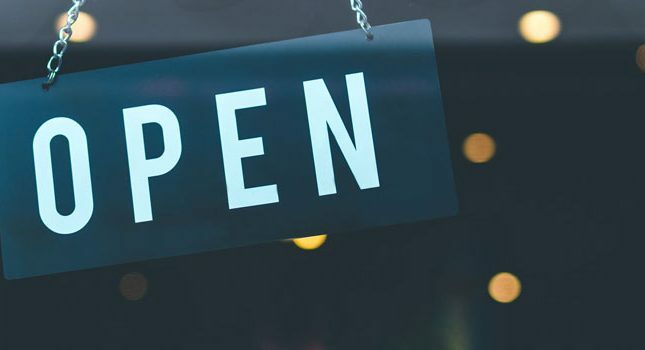 If you already have had some feedback and queries from customers then you can use those questions to compile a list of the most frequently asked ones. You don’t need to add everything, nor do you need to cover every possible use case, just the common ones. 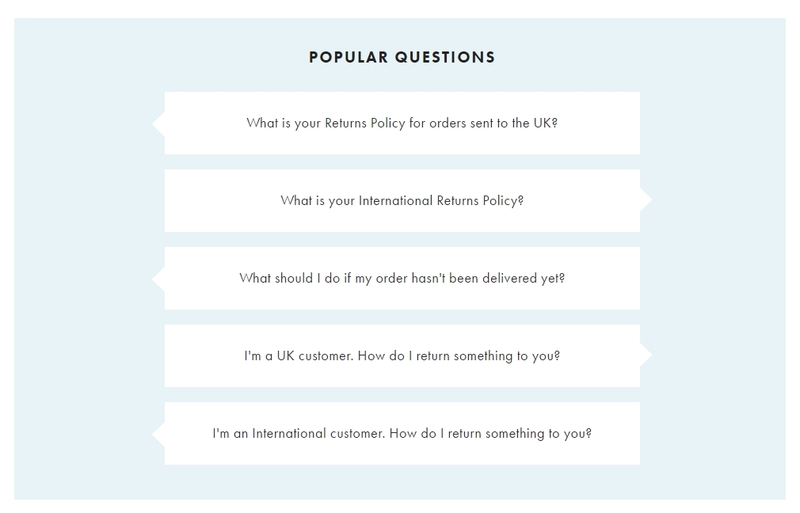 ASOS have a section that just covers the most popular questions. Like any copy on your site, your FAQ should be written with thought and care. Frame questions as if they are something the customer would be asking. Make use of wording such as “How do I…”, “What is the…”, and so forth. Don’t be a negative nanny! What I mean by this is that your answers should not be outright negatives, if you can help it. Rather than wording something in a negative way, try to offer resolutions to the issue. For example some sites don’t ship internationally. Rather than an abrupt not, you could offer additional advice such as shipping to friends and family or other services. However, sometimes the answer will be a short and simple no, and that’s fine too. Like the rest of your copy, the tone of the FAQ should represent your target audience. Sometimes you can get away with being tongue in cheek and other times it’s best to play it straight. Only you can decide which way you go about it, but keep the tone the same as the rest of your content. Like the 404 page, FAQ’s are often overlooked and disregarded, but a well-crafted FAQ has numerous benefits. If you haven’t got an FAQ, then go put one on your site! If you have already, then remember to keep it up to date, both in terms of content and style.